Combining the legal expertise and experience of a licensed attorney for almost 30 years, with the education and perspective of a real estate broker almost 10 years, Forry Law Group can provide the necessary analysis, consultation, representation or expert witness testimony for mediation, arbitration and trials in a wide variety of real estate matters and civil actions. Offering professional, effective expert witness testimony that may enhance your argument relative to your particular legal case. 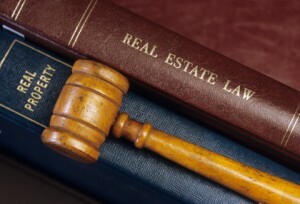 Litigation can occur with both residential and commercial properties. It requires a special ability to obtain, organize and present evidence in a convincing and persuasive manner. We provide the necessary legal analysis, evaluation and action to prevail in residential and commercial real estate lawsuits.